Make your ice cubes "cooler"! 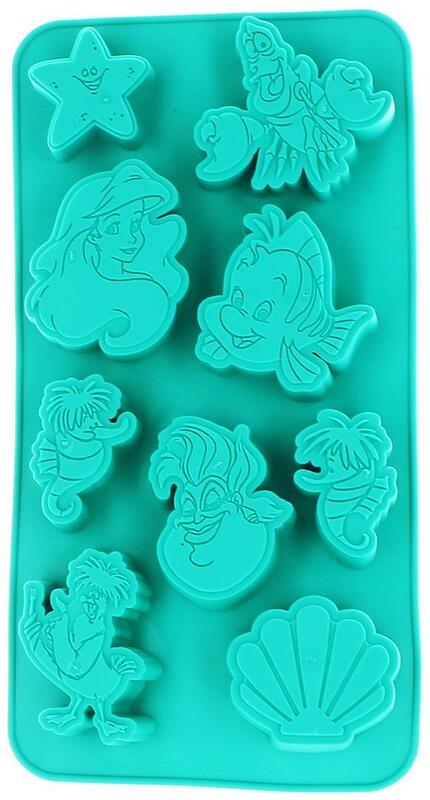 This fun ice cube tray mold creates eight characters from Disney's The Little Mermaid. Flexible silicone tray makes a perfect gift for the Disney fan in your life! Make your ice cubes "cooler"! 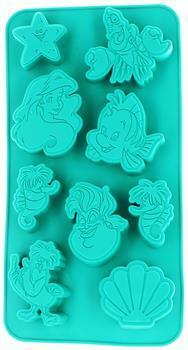 Fun ice cube tray mold creates eight characters from Disney's The Little Mermaid.